The Nokia Lumia 520 comes in a range of colours, designed to be an affordable phone powered by windows 8, with its 4″ super sensitive display touch screen, you can even keep your gloves on to use it. 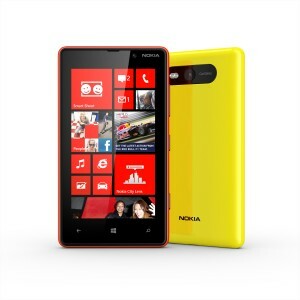 below is some of the repairs we offer for the nokia lumia 520. 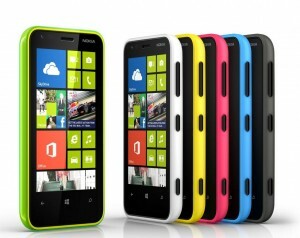 Nokia Lumia 620, smart inside and out. Plenty of power with the 1GHz S4 Snapdragon processor, 3.8 ” display with a 5MP camera on board, below is some of the repairs we carry out on the Nokia Lumia 620. 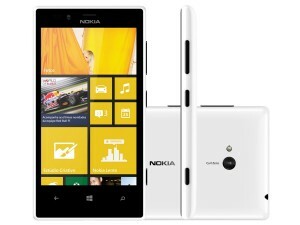 Lumia 720 comes with the new 6.7 mega pixel camera, it also has the S4 Snapdragon processor and boasts 13.4 hours of 3G talk Time. Some of the common repairs we carry out on the Nokia 720 are listed below.